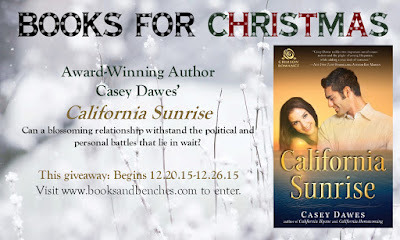 Laurie Here - Contemporary Fiction and MORE - Book Reviews: #BooksandBenches Week 4 of #Christmas book #Giveaways !!! Come on over and #enter NOW to 12-26! 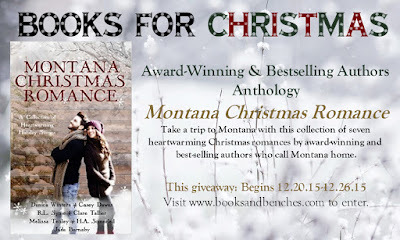 #BooksandBenches Week 4 of #Christmas book #Giveaways !!! 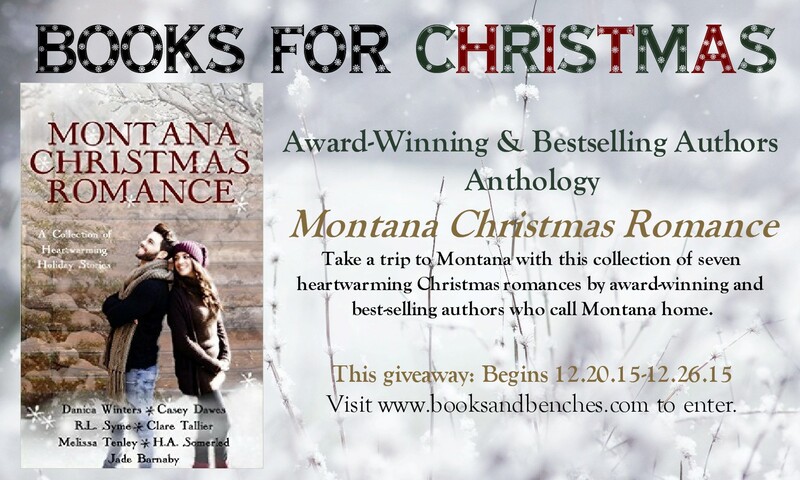 Come on over and #enter NOW to 12-26! this week are authors Casey Dawes, Kathi Oram Peterson, and Kaki Warner. 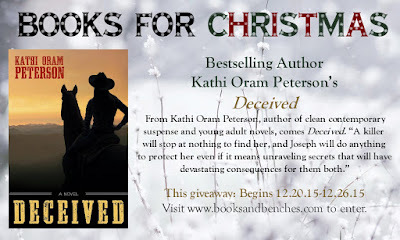 Don't forget to scroll all the way through to the END to view and enter each giveaway! TAKE NOTE! Some giveaways are limited shipping, and others are open internationally (US and worldwide). 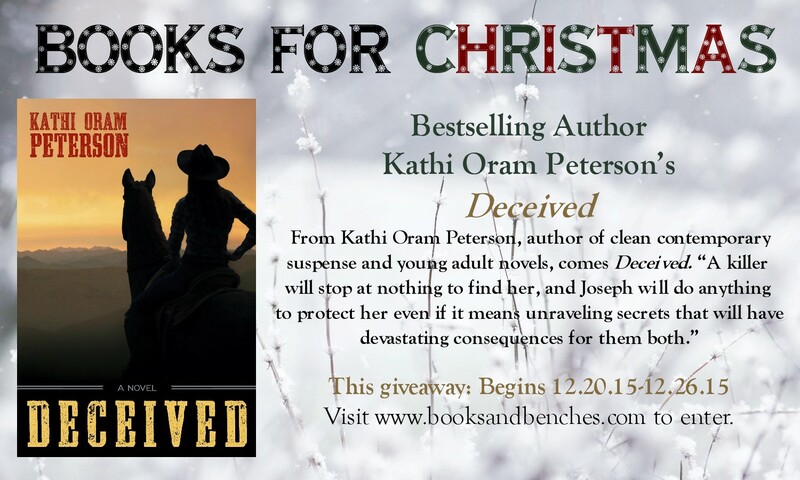 Those of you who aren't on Facebook or Twitter, you can still enter. Keep scrolling down for one more Rafflecopter form to enter!!! purpose of contacting the winner. this looks and sounds awesome! Thanks for sharing! I enjoy the spirit of Christmas and how everyone seems friendlier and happier. I like snow, but only until I have to shovel it! Thanks for sharing! Yes! Snow is another word when it comes time to having to shovel it! LOL!!! Otherwise, it's beautiful!!! 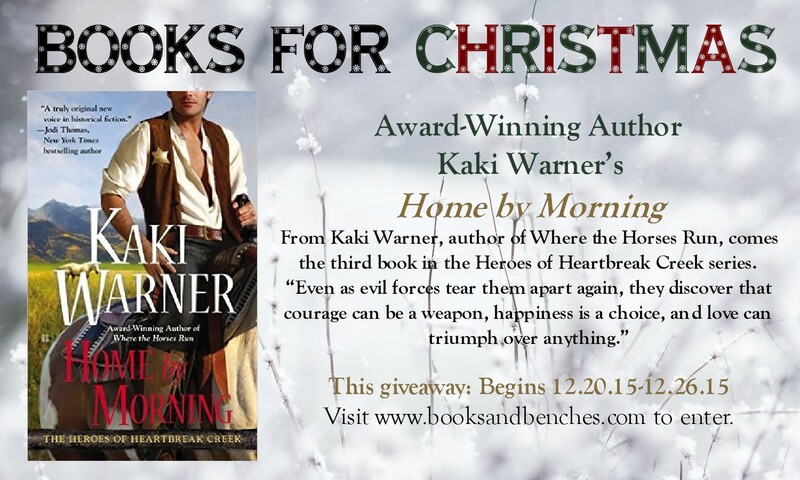 I'd like to win a copy of Home By Morning because I'm homesick for the West. Wow! You're from the West, huh! Are you a cowboy or just lived there? I've only seen the West from an airplane, the Rocky's, and they are very brown, which was surprising because I am so used to the green of the Appalachians! I HOPE you win! Good luck and Season's Greetings!!! I enjoy my family at Christmas and the first snow in winter is so beautiful. This is the first Christmas in over 20 years here in Michigan we have NOT had snow for Christmas! I was sad!!! Home by morning sounds like a great read. The excitement in the air. ALL of it is SO exciting for the Holidays!! You are SO right! One can NEVER have too many books! I SO agree!!! All of these books look fabulous. Would love to win any of them. I enjoy reading historical fiction. I love seeing Christmas for the first time "again" through the eyes of young children. I love the cooler weather in winter. I agree and love ALL your comments! What I enjoy about Christmas is seeing the excitement on my grandchildren faces. What I like about winter is going sledding. What we did for my son today to make his life easier is we bought him an air compressor so he can change his tires easier. You have such a wonderful heart for your family! May they do and feel the same for you! You're the best! Thank you Laurie, and thank you to everyone who has participated this week! I've enjoyed reading all of your lovely comments! Winners will be announced tomorrow (Sunday). What I like about Christmas is the spirit of the holiday. I also like the music, movies & decorations. What I like about winter is the snow when it is freshly fallen. Especially in the morning it's so pretty. My girls are out of school now but I also like snowdays. I want to win this book because it sounds good.